LANDLORD WILL DIVIDE SPACE (minimum 20,000 SF). $4.00 PSF. 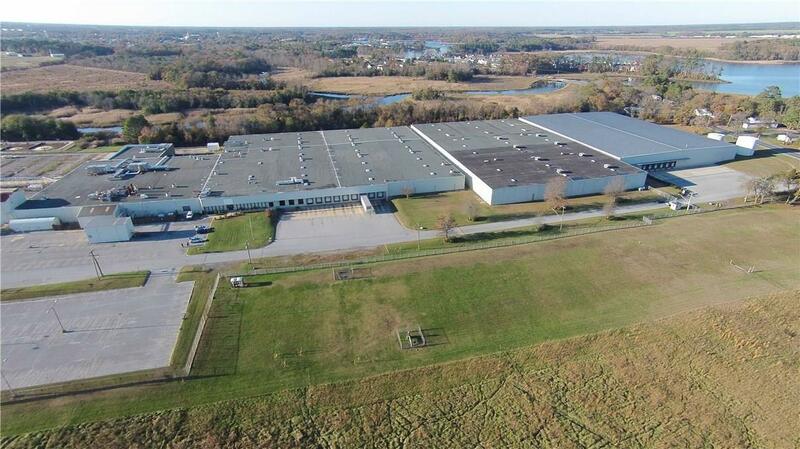 High bay industrial facility for lease. 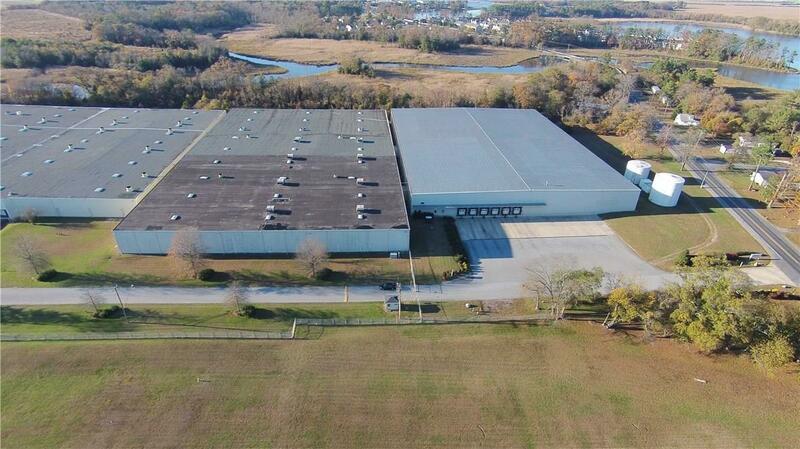 Warehouse, storage, distribution, office and processing space available. There are two available spaces, Suite 2 at 109,517 SF and Suite 3 at 110,242 SF. Suites may be combined for a total of 219,759 SF. Multiple loading configurations with ceilings to 30 feet. Economic incentives available for job creation. Landlord reserves the right to modify space configurations and access to dock doors. 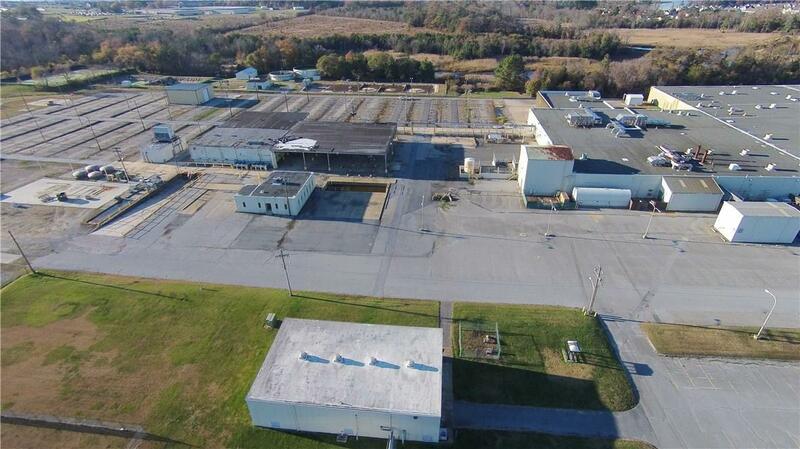 Allen Harim occupies the remainder of the building.